Finding out if the divorce has been finalized and or how to find out if someone is divorced can be a complicated process, especially, if you lack information or knowledge about the divorce process. Typically, you will know that the divorce is final once the court grants a divorce order or decree. Typically, jurisdictions in the United States offer online self-services to allow you access public records as long as you have an internet connection. Although websites differ from one county to another, most of them have the vital records section where you can access the divorce records. To Access the information, you may need to have your divorce case number. Searching the information by your first and last name may help in the absence of the case number. The county websites are typically designed in a way they are easy for you to navigate. Once you access the records, check the status of your case. An “Active” status means the signing of the decree is still pending. A “Disposed” status, on the other hand, means the judge has signed the divorce decree; hence, the divorce is final. Typically, the court will mail you a copy of your divorce decree after the process has been finalized. You need to check your mailbox regularly to find out if the copy has arrived. Remember, this may take time; hence, patient will be of essence. Be sure to carefully read the decree once it arrives in your mailbox to ensure that it contains what you expected. 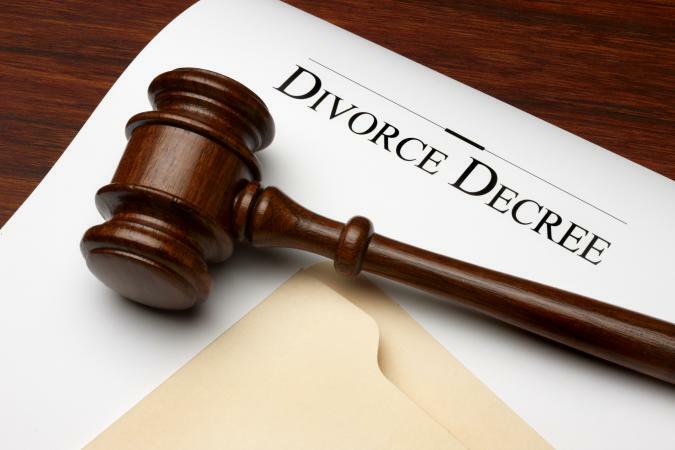 A divorce decree serves as a very crucial document in your life. It is useful when applying for a loan or reclaiming your maiden name. Hence, obtaining a copy of the same from the office of your county clerk helps you a great deal. Normally, you have the right to obtain this copy once the finalization of your divorce has taken place. You may be asked to provide your social security number at the clerk’s office when seeking the copy. Obtaining this copy may also require a fee. In most cases, attorneys file all divorce decrees for up to seven years. A simple way to find out if the divorce has been finalized from your attorney is to call him or her. Make arrangements on how to pick the decree copy if the attorney confirms its availability. Your spouse can be the source of the divorce decree. He or she may have obtained the copy after the divorce was finalized by the court. Trace him or her whereabouts and ask if the copy is available. Since tracing your spouse may be difficult, especially, if you do not communicate, hiring the services of a private investigator may be helpful. The investigator may use your spouse’s social security number to search in the database and locate him or her.